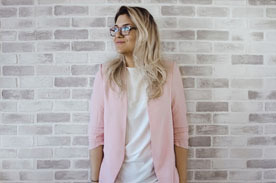 No matter your field, pursuing more education can help you develop your career and make a move toward something you’re proud of. There are several reasons and times when adding credentials and skills to your resume can help you reach your goals. 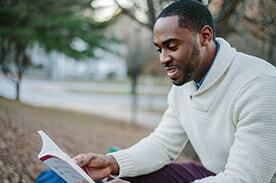 Take a look at some reasons you may want to consider looking into a new certificate or degree. 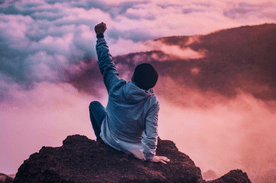 Outside of a lucky few, most of us struggle to settle on what we want to be when we “grow up.” With so many possibilities out there and not enough time to try on every role, many of us struggle to find that perfect fit. But deciding to change directions and pursue new opportunities can be a hard decision to make. Here are a few signals the time is coming for a positive change! Being confident that you’re receiving the best education possible is important! One way to ensure that you’re learning the fundamentals you need to learn is to make sure your school is accredited. But what is accreditation and why does it matter? 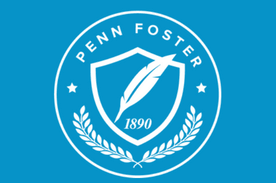 Learn more about Penn Foster’s accreditation and how that impacts your education.